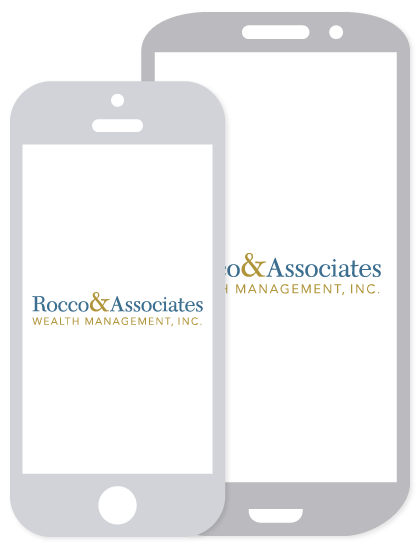 Around the Office - September 2015 | Rocco & Associates Wealth Management, Inc.
For well over the past 18 months we have been forecasting increased market volatility and at least one 10% market correction in our Market Outlook. The current bull market has been going on for over six years. At the end of August we witnessed one of the largest intraday swings that the Dow Jones Industrial Average has ever seen, mainly being fueled by uncertainty in China. Despite current strong underlying economic fundamentals, the financial markets follow a market cycle that consists of several peaks and valleys throughout. The emotional roller coaster those swings cause investors cannot be denied. However, there is a way to soften the stress; having a steadfast financial plan. If you are currently working with our firm, we have met and discussed your goals, risks, objectives and time horizon and have put a long term financial plan in place to pursue them. Market fluctuations are factored into each and every plan we create. If you are not currently working with the firm and would like to find out more about our process, please do not hesitate to give the office a call. We know sometimes it is difficult not to focus on the uncertainty and volatility, but at the end of the day it is time in the market, not timing that will allow you to work towards your goals. 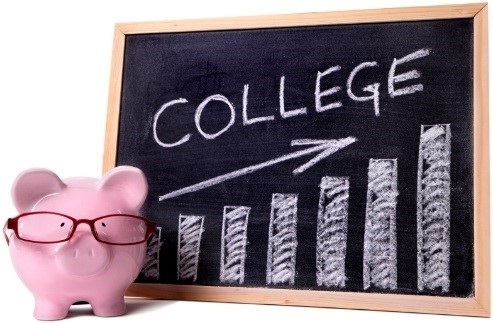 Recently many of our clients have expressed concerns over the rising cost of college tuition in our current economic environment. It used to seem like college tuition just kept pace with inflation, but we all know that is clearly not the case today. Fortunately, there are still many options for parents and grandparents interested in saving for their loved one’s future. If there is someone that you want to support in the pursuit of higher learning, it is never too early (or too late) to start saving. We offer a number of strategies for sending the next generation to school, so please do not hesitate to call us with questions and find out how we can assist. Meeting your family’s goals, is our number one goal. This coming fall semester we will bring back two previous interns, Dennis Killic and Brandon Borsanyi, as Financial Operations Coordinators in addition to two new interns to fill our Financial Operations and Business Development positions. Unlike other traditional internships, we completely immerse our candidates into all facets of the business, include them in both team and department strategy meetings, as well as look for them to be contributing members on all of our ongoing projects. If you have a rising son or daughter or know someone who does who would be interested in participating in our programs, please have them contact Charlie at [email protected] to find out more information. Working in conjunction with the Fairfield Chamber of Commerce, Rocco & Associates will be hosting two financial literacy workshops to help parents teach their children to appreciate and understand the value of a dollar. The program entitled, “Raising Financially Aware Kids” will be held on October 7th at 6:30 P.M. and then again on October 14th at 9:30 A.M. at a location to be announced. The program, targeted at adults, will outline tangible exercises and methods to help educate children on: spending, saving, and investing. While there is no perfect and "right" way to handle money, parents will learn easy methodology to help bring financial harmony to their children’s future. Also, as a free gift to parents, the book, “Yes, You Can! 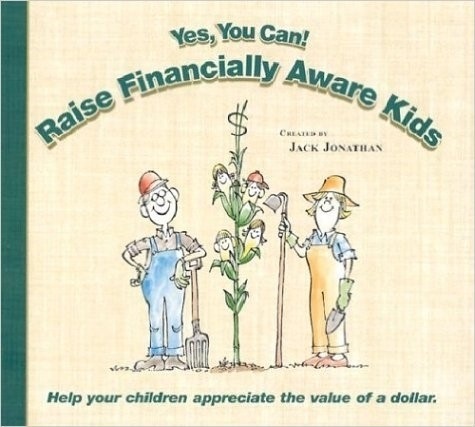 Raise Financially Aware Kids” will be available to download for free on the Kindle, Nook, IPad and other eReader devices, to help parents get the process started in their home (limited hard copies will be available). If you would like to register for either of the events or request more information, please email Eric at [email protected]. The opinions voiced in this material are for general information only and are not intended to provide specific advice or recommendations for any individual. Past performance is no guarantee of future results. All indices are unmanaged and may not be invested into directly.